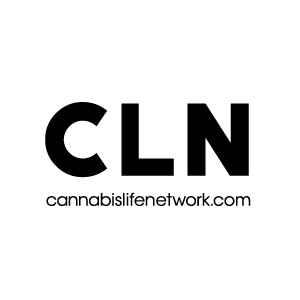 Previous ArticleCalling all members and supporters of The Medicinal Cannabis Dispensary- we want to hear your stories! Next ArticleCraig Ex on Expert Joints LIVE! season 4, what we're doing wrong with legalization, celebrities jumping on the cannabis bandwagon, and more!